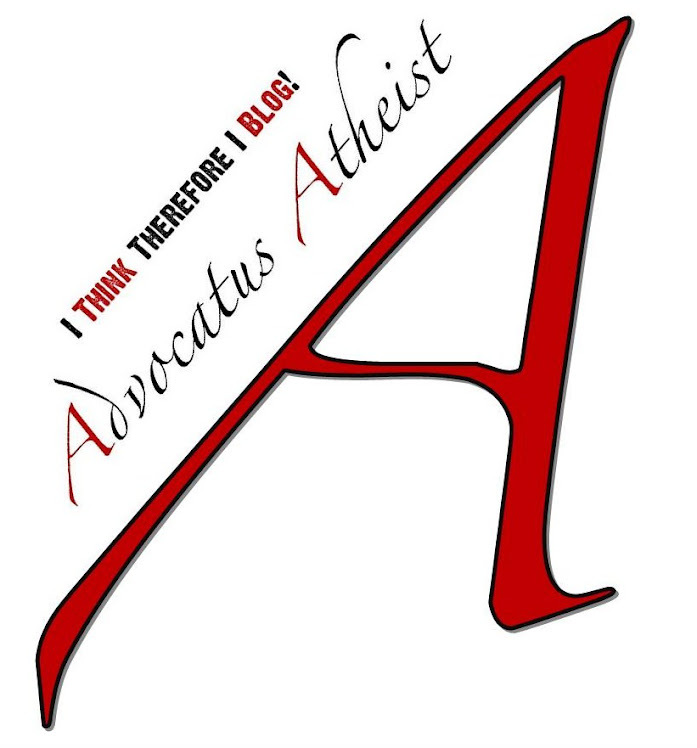 Advocatus Atheist: Earthquake Mom Chain Letter Myth Debunked! You may have seen on your Facebook feed, or elsewhere online, the above picture and following story. Sentimental. Yes. Moving. Sure. But true? Not so much. As it happens, it's completely bogus. It's all bunk. This is a true story! Share! 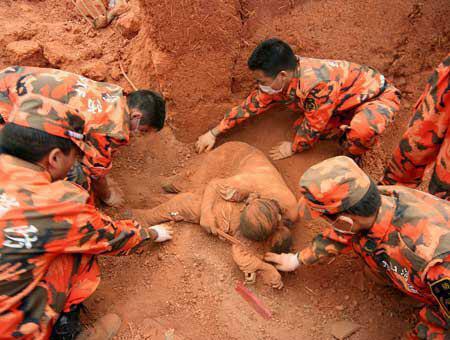 Once upon a time in 2008, some Chinese firefighters dug two bodies out of the debris of the earthquake in Sichuan (remember that? 68,000 people died, 4.8 Million were left homeless). Then in 2011 and again in 2012, someone made up a story about a mother dying to save her kid and everyone on the internet had a sentimental moment and shared the made up story with all their friends... then went back to checking their news feed. 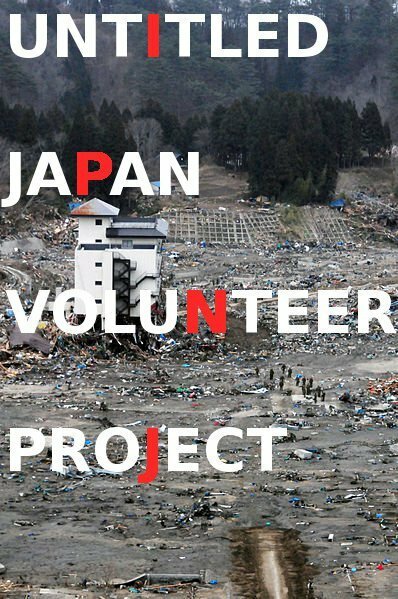 There are plenty of REAL touching, heart breaking, inspirational stories here on the east coast of Japan, and in disaster afflicted areas around the world. So go ahead, love your mother, and do something to DIRECTLY help other people. Could be across the world, or they could need help next door. At the end of the made up story, it said: "Dont forget to click the share button.."
It starts with a Share, but it doesn't end there. Don't forget to DO something. http://www.greatdreams.com/china-chengdu-earthquake-51208.htm — at INJM Headquarters, ishinomaki, Japan. There you have it folks, the myth of the Earthquake Mother debunked! Although the fiction is heart wrenching and emotionally touching, it's just completely untrue. Yet it managed to spread like wildfire. If a modern myth can spread so fast, what about ancient ones? 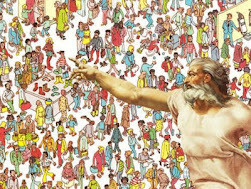 Myths which people had no means of checking, mostly because they couldn't read, but also because they didn't have the powerful tools that we do today, such as books or the Internet and the ability to fact check. Yeah, I am looking at you Jesus of Nazareth! 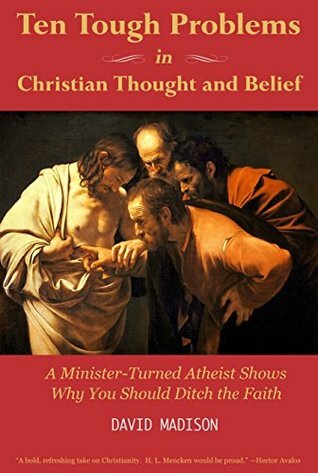 I am pretty certain that if the Internet existed in the 1st Century, the Jesus Resurrection myth would have been debunked just as quickly as this one was. At any rate, I found this a good example of how a myth can get mistaken for truth almost overnight. 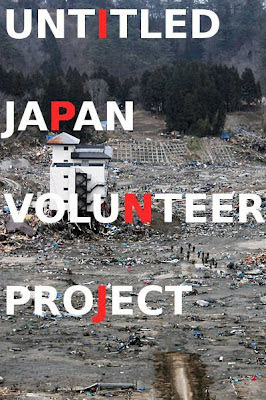 But more importantly, I wanted to recognize the great humanitarian work my friend Colin is doing here in Japan. 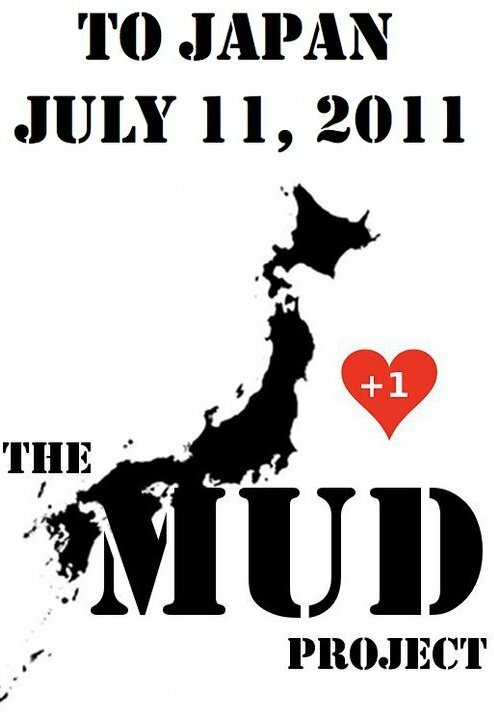 If you feel so compelled, you can click on the link and head over to the Mud Project page to lean more about what's going on and how you might be able to help.